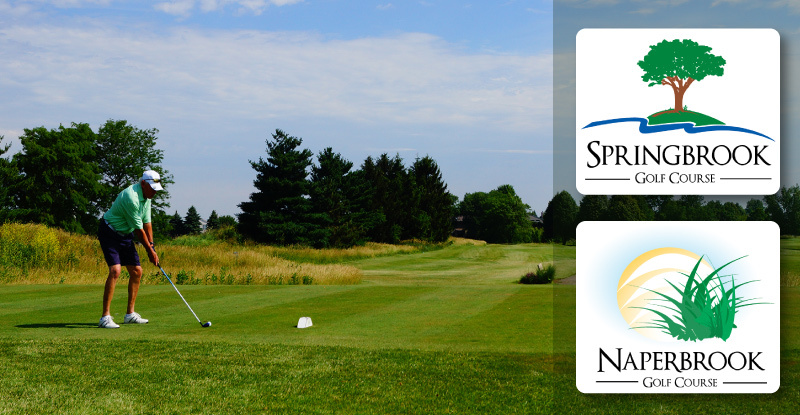 Jump Into Spring And Save Some Green at Naperville's Springbrook and Naperbrook Golf Courses! 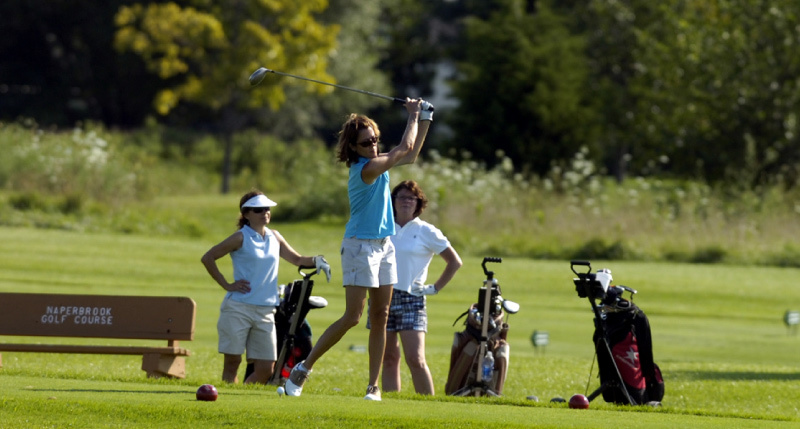 Enjoy golf this season at Springbrook and Naperbrook Golf Courses. Both courses offer 18 holes of challenging golf and beautiful views, natural turf driving ranges, practice putting greens, golf lessons, clubhouses, dining options and more. The little card that pays off big! The 2019 Brooks Advantage Card, offering a lot of great benefits at Springbrook and Naperbrook Golf Courses is on sale now in the online store at www.golfnaperville.org. Cardholders save $5 on each round played and $1 on range balls, receive advantage pricing on golf shop merchandise, special invites to cardholder-only events and more! Get your Brooks Advantage Card now and be ready to golf when the winter weather finally leaves! The Brooks Links membership program at Springbrook and Naperbrook is a great option for frequent golfers looking for a great value. Memberships include unlimited golf at both facilities and other perks all year long. Memberships can be purchased for individuals, families and juniors and can be bought with or without a cart. Plus, all new and renewing Brooks Links members who pay their membership in full at the time of purchase by March 31, 2019, will receive a Brooks Gift Card. New members will receive a card valued at 5% of the total price paid and renewing members will receive a card valued at 7% of the total price. Learn more at www.golfnaperville.org/brookslinksmembership . We realize that learning the game of golf can be a challenge, but it’s our job to make the process fun while helping our students succeed. Our experienced staff is dedicated to focusing on the needs of the individual student, even within a group setting. We want to help you love the game of golf for life! 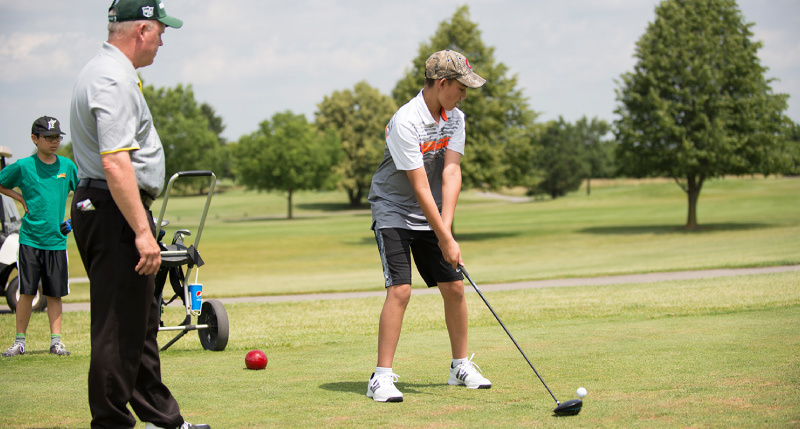 Visit golfnaperville.org/brooks-golf-academy-lessons for information on private and group lessons, summer camps, leagues and more!